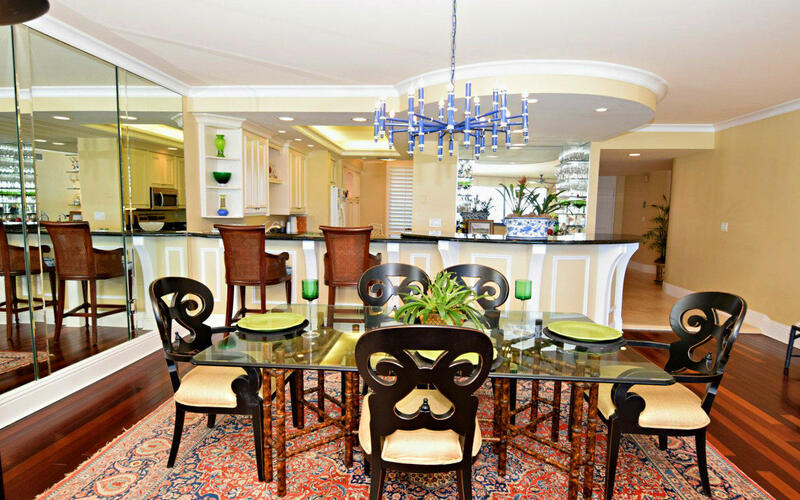 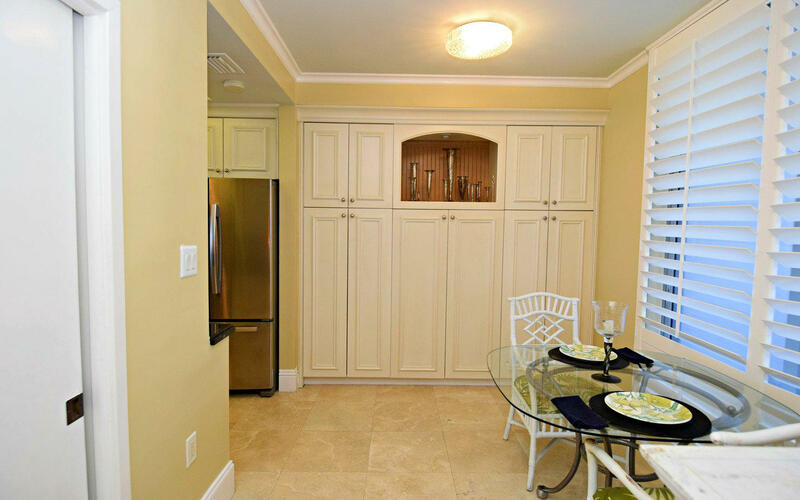 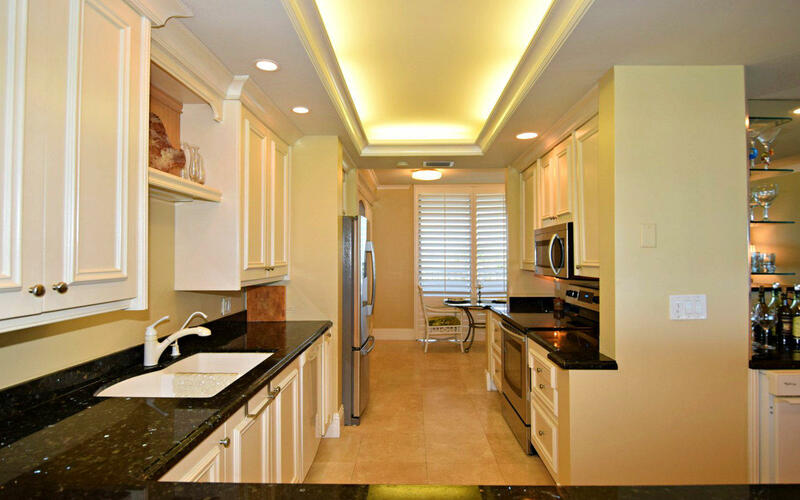 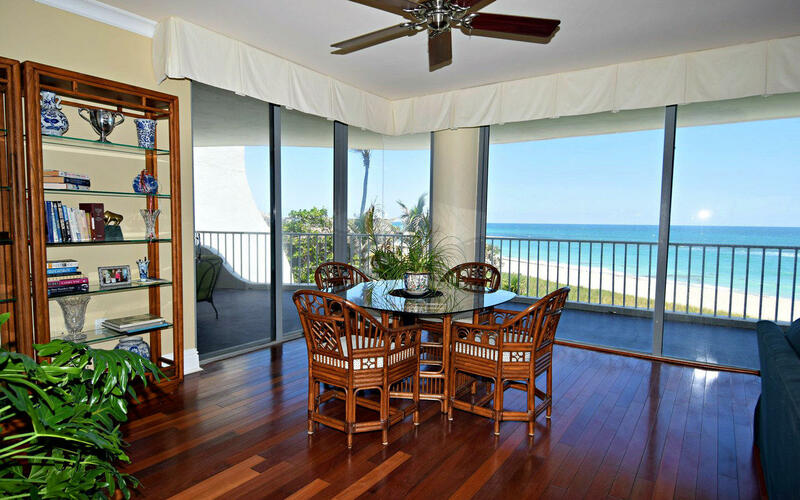 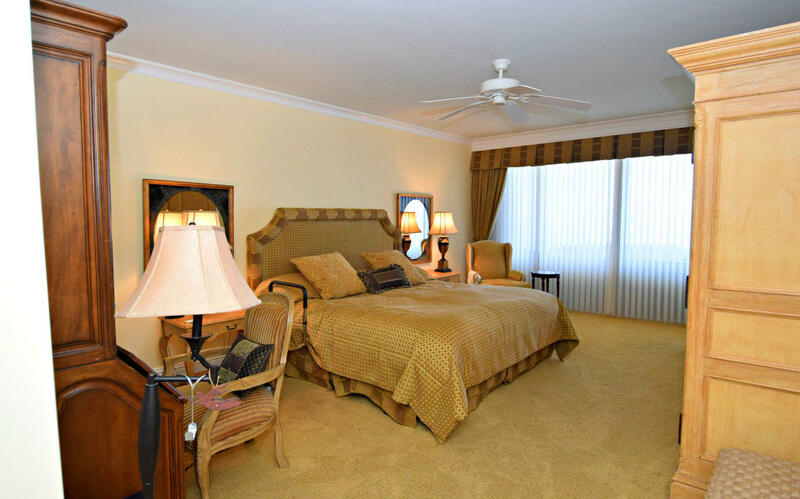 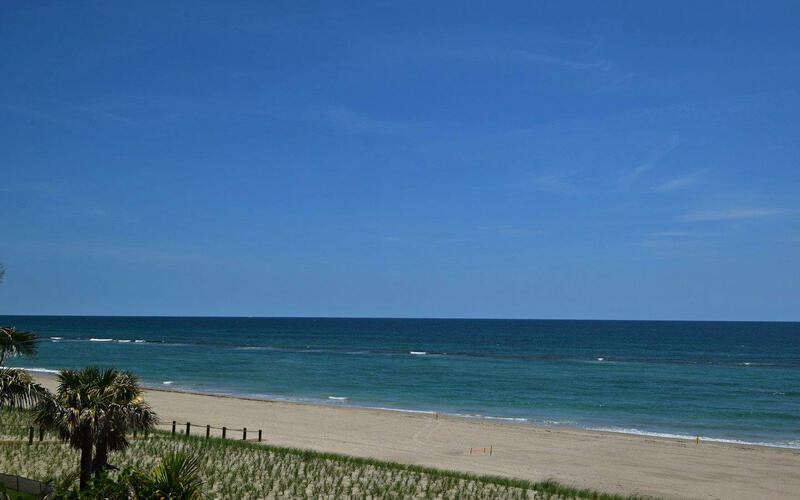 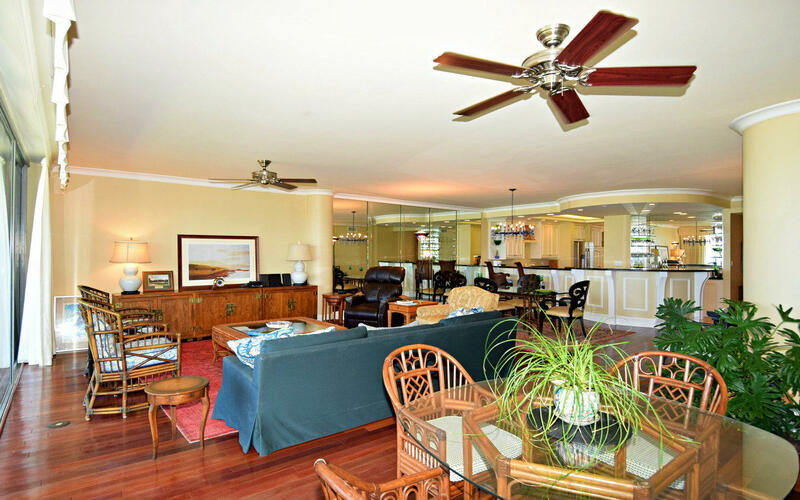 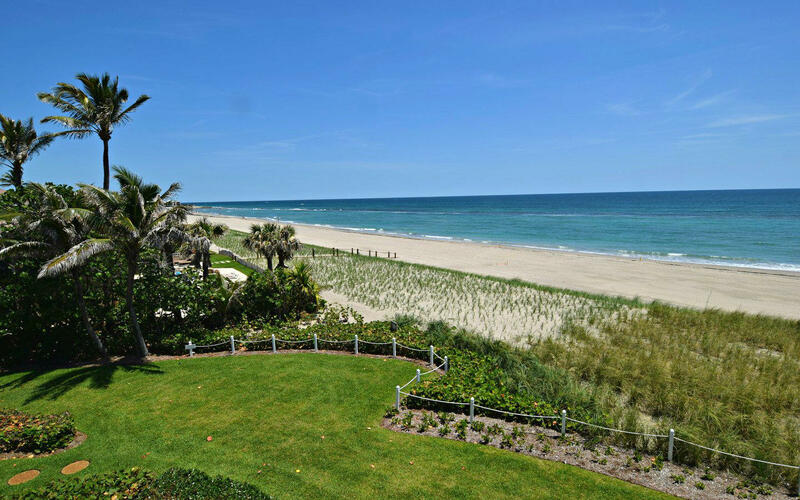 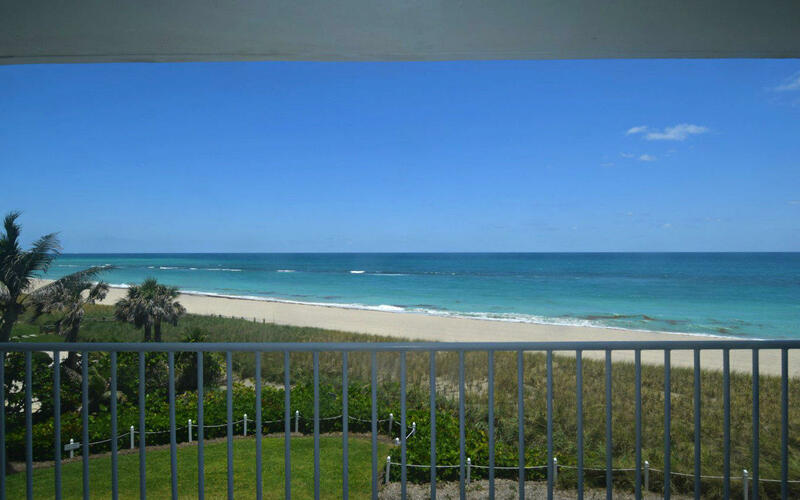 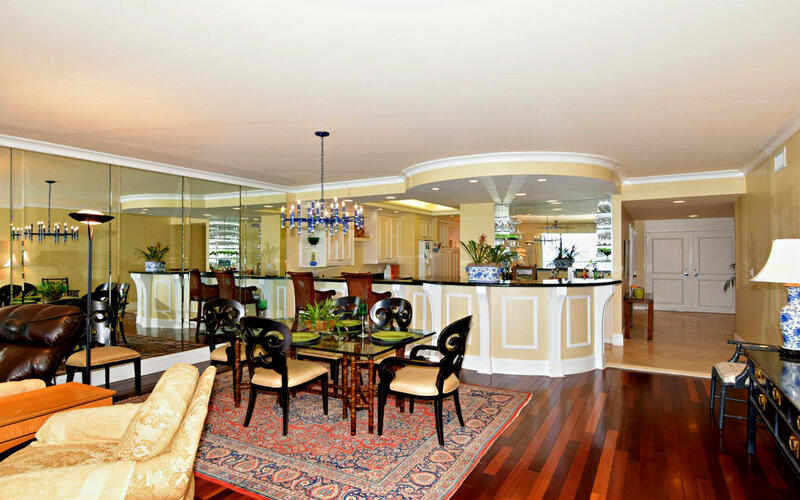 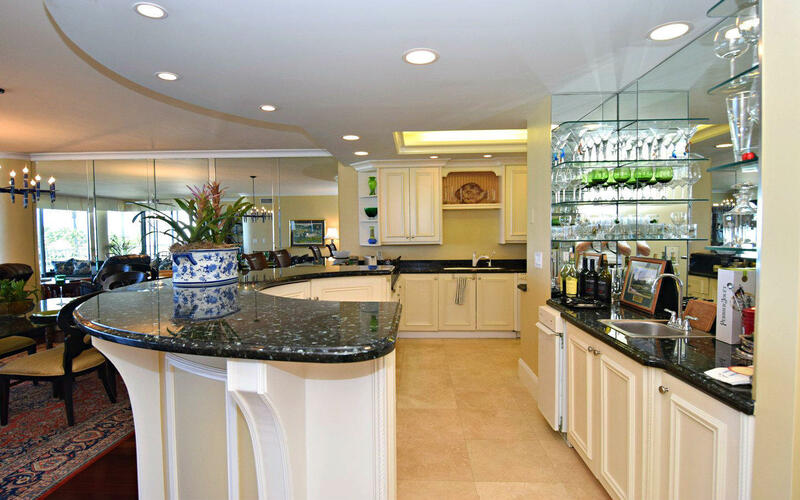 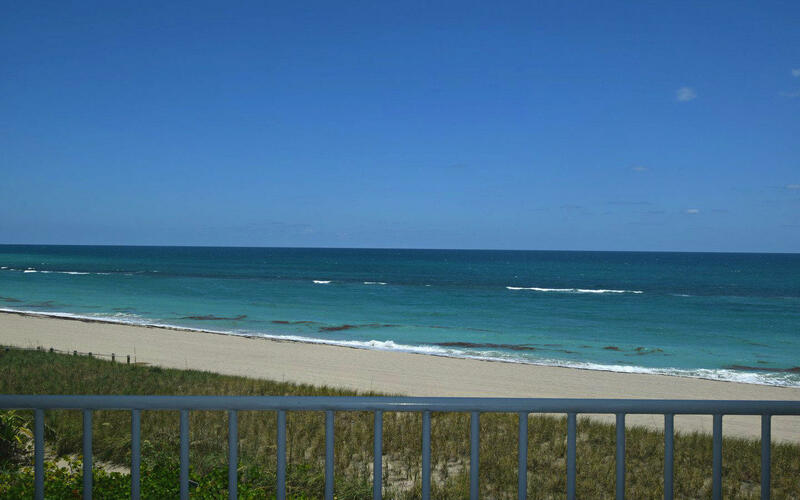 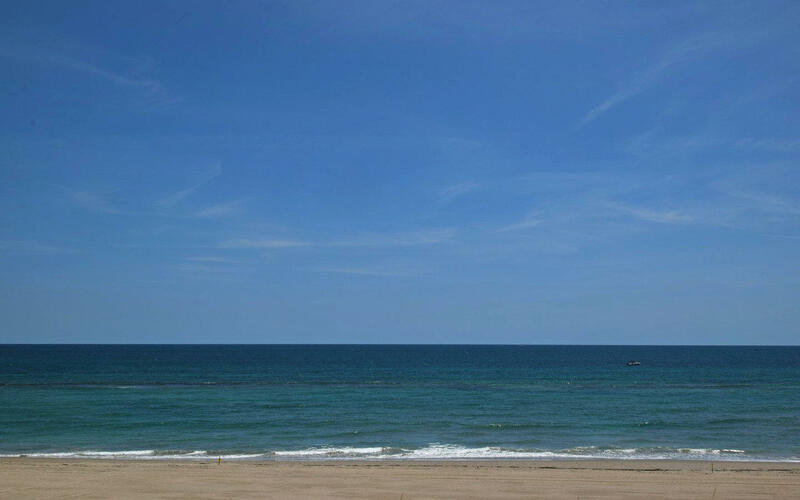 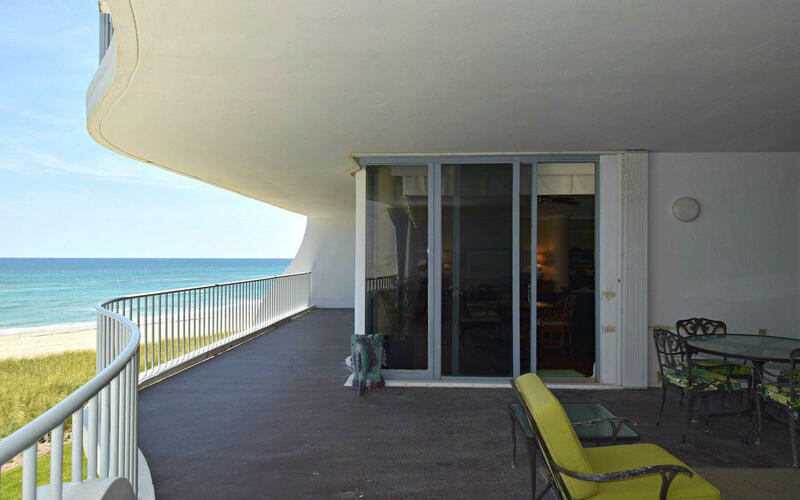 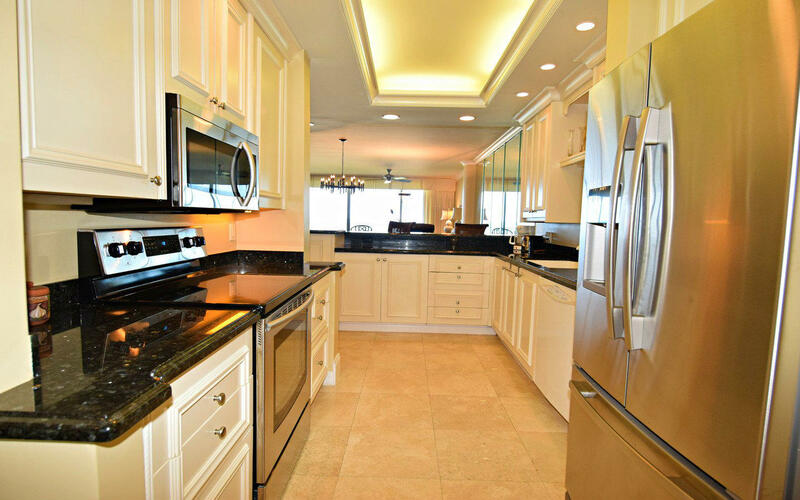 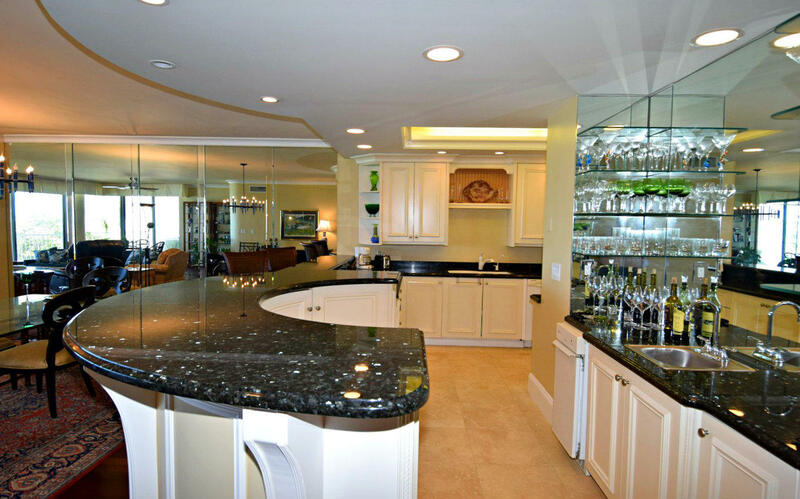 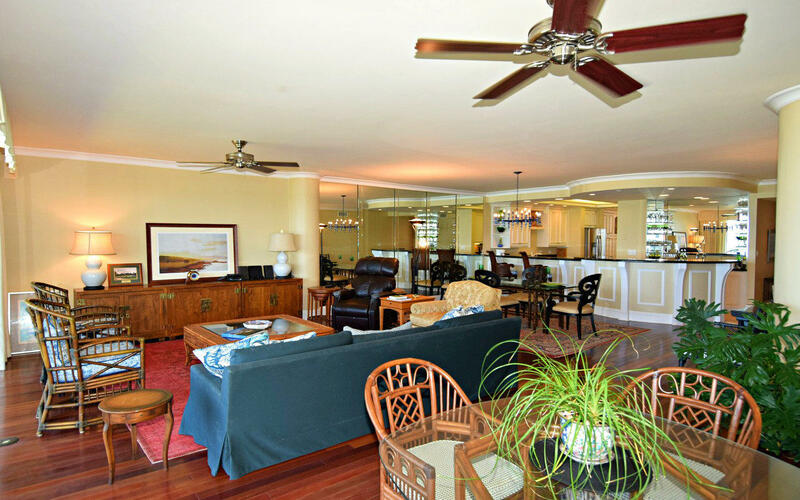 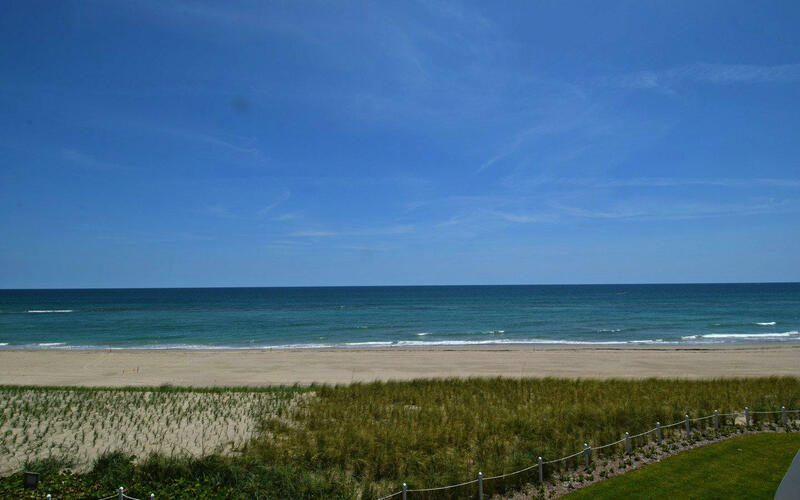 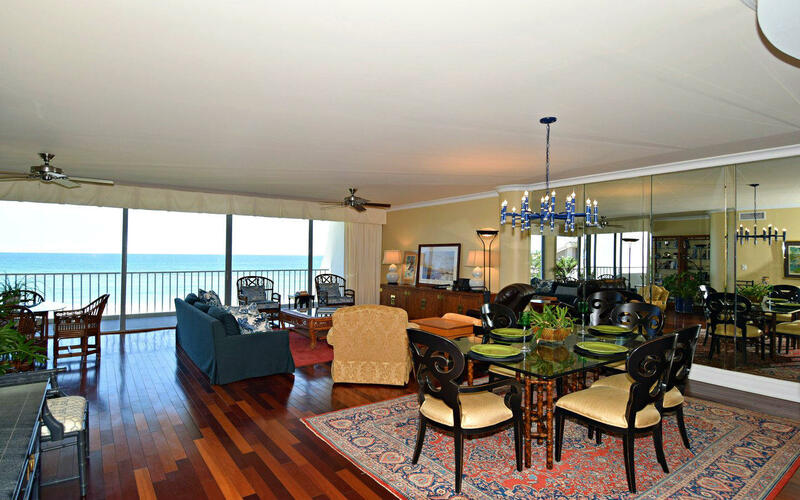 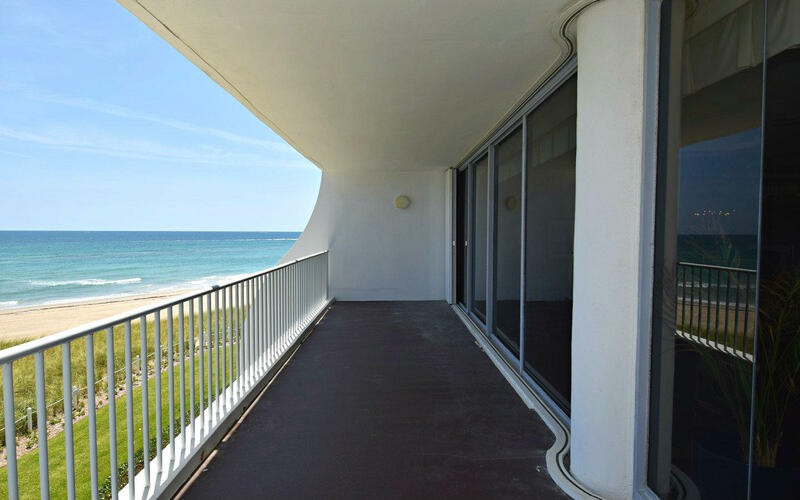 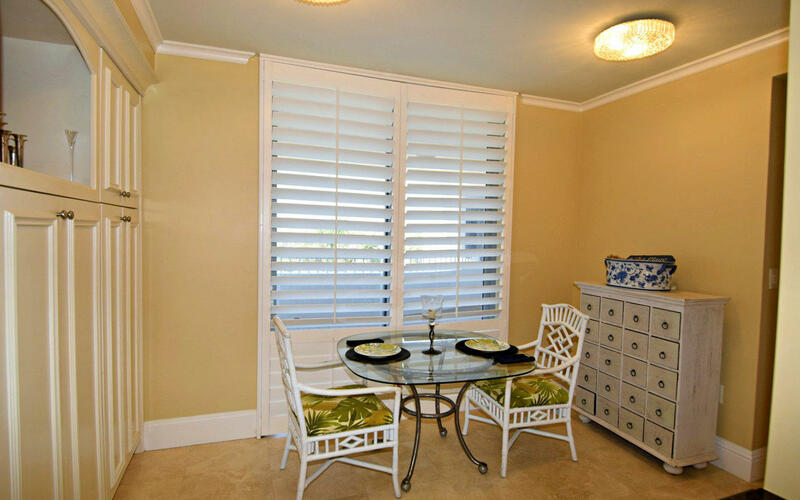 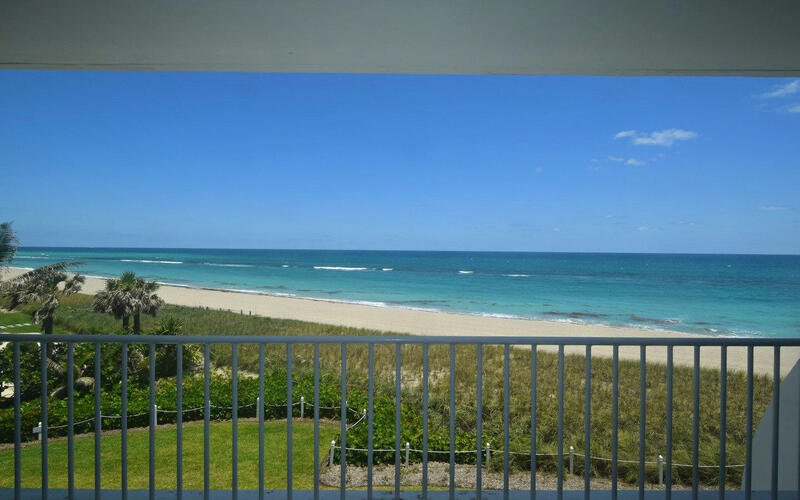 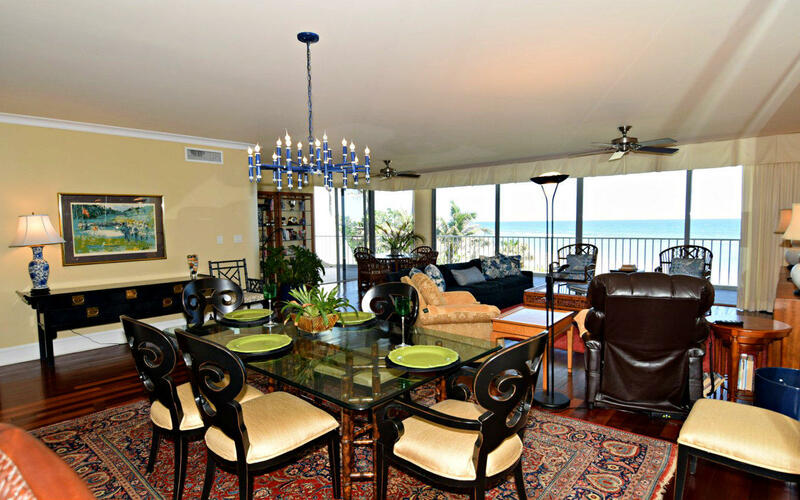 Public Remarks: Enjoy direct ocean views in this 3rd floor oceanfront condo! 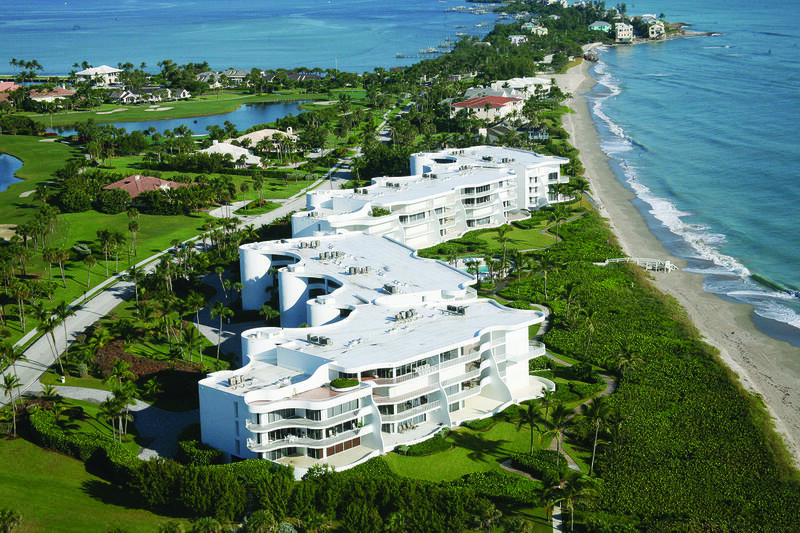 Located at the Southern end of Hutchinson Island, Sailfish Point offers the spectacular Florida luxury resort lifestyle, including a Jack Nicklaus ''signature'' golf course, Har-tru tennis courts, an oceanfront clubhouse with fine & casual dining, fitness center & spa, full service marina, direct beach access & private security. 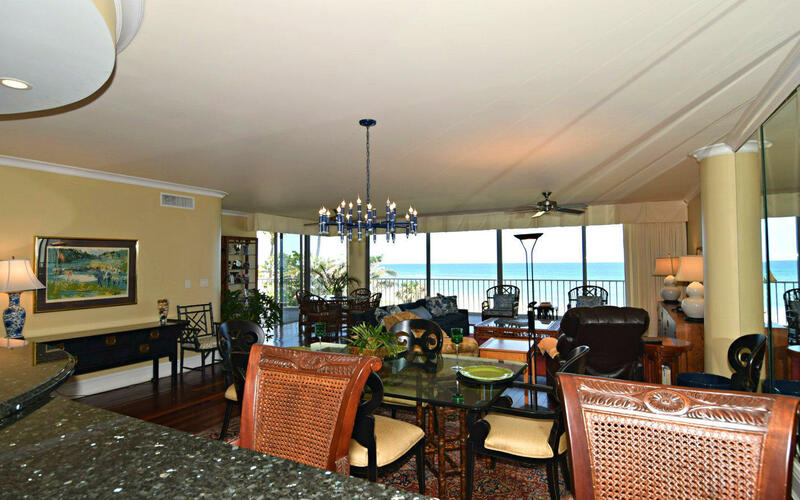 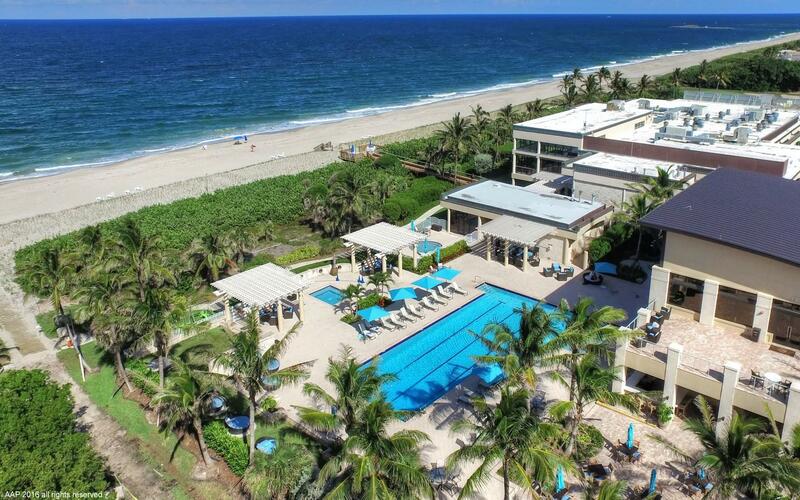 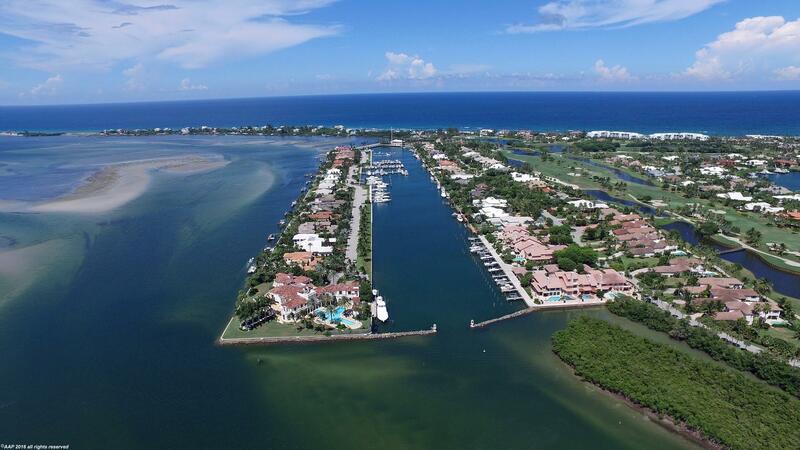 The best value for an oceanfront condo in Sailfish Point!